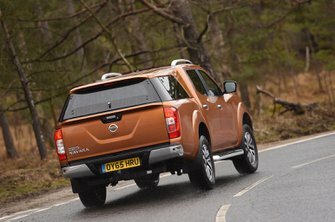 Nissan Navara Running Costs, MPG, Economy, Reliability, Safety | What Car? 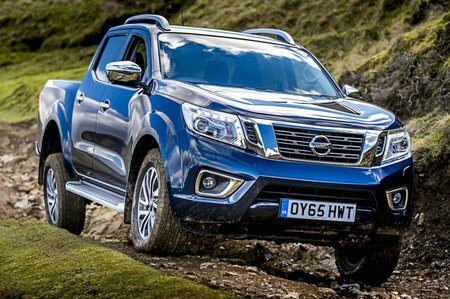 The vast majority of pick-ups are run through work, and due to their LCV tax rating, the Navara attracts monthly tax payments of £105 for a 40% taxpayer, with an extra £50 payment if you choose to have private fuel included. That’s the case for all pick-ups. If you’re buying with cash, the Nissan is competitively priced versus its rivals. Make sure you haggle, though, because there are plenty of dealer discounts to be had. Those considering one on a PCP finance deal will find the Nissan one of the more attractive pick-ups if they hand it back at the end of the term. 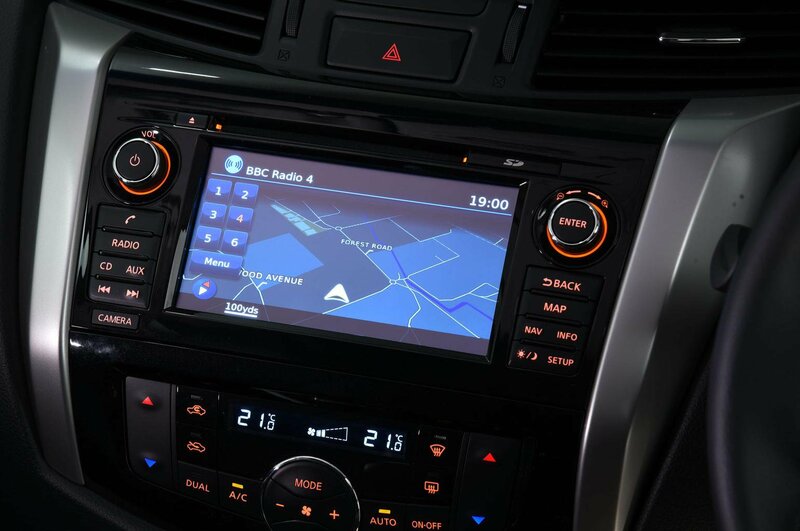 We think Acenta+ trim makes most sense, because it comes with climate control, electric windows, cruise control, keyless entry and drive, a leather steering wheel, automatic lights, Bluetooth, DAB radio, a USB port and two free colour choices; red and white. In addition it gets 18in alloys and a reversing camera. Safety kit includes seven airbags, an alarm and immobiliser and emergency braking, It received four stars from Euro NCAP.